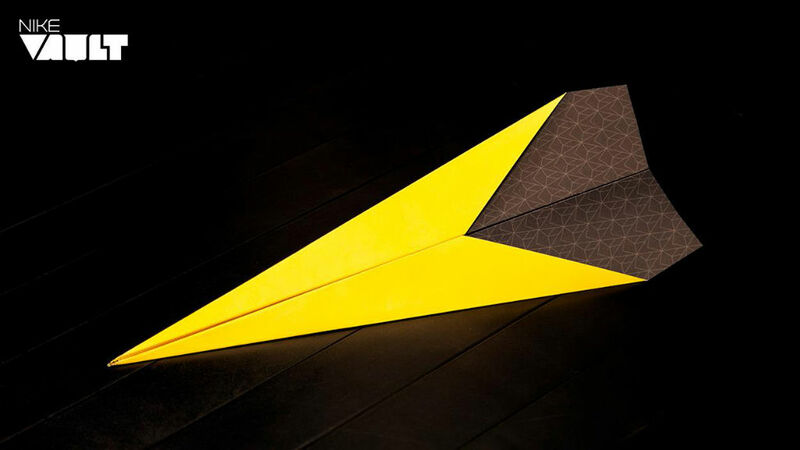 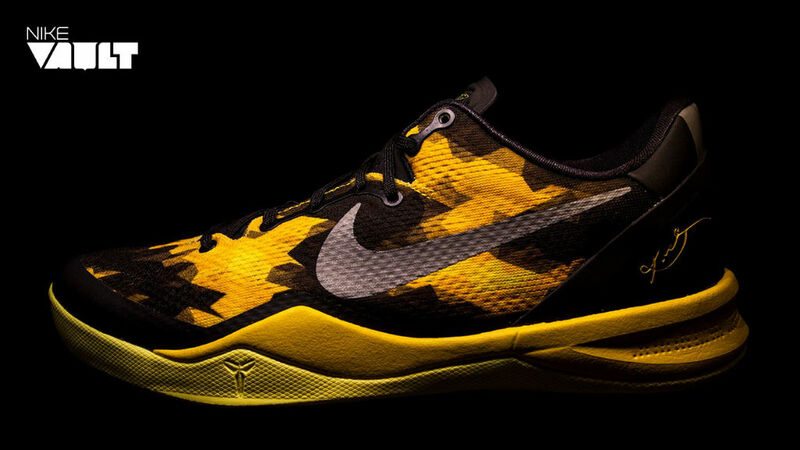 If you'll be in the LA area for tomorrow's Nike Kobe 8 System launch, Staples Center's Nike Vault is doing a little something special for Kobe's biggest fans. 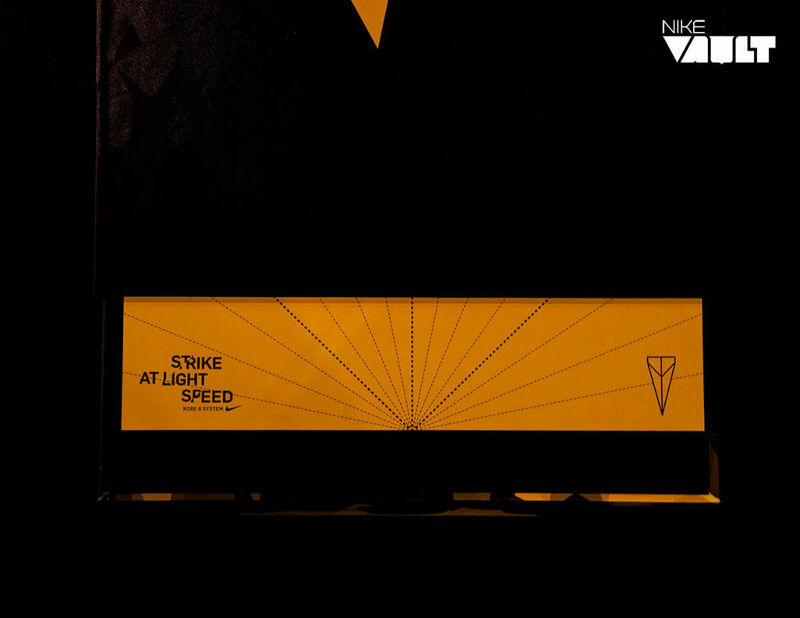 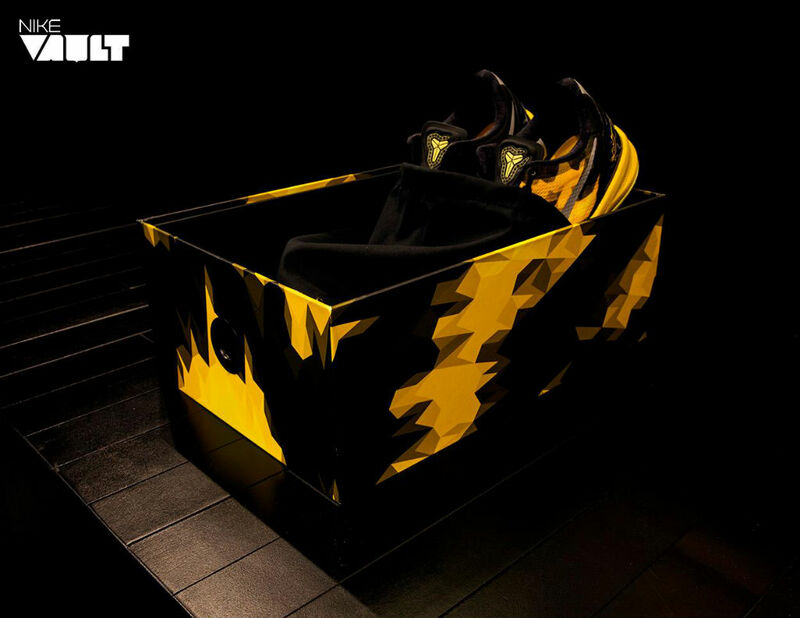 Being released at midnight is a limited run of Nike Vault x Kobe 8 System Packs, which include the Kobe 8 System, custom Elite socks, a sleeve and special packaging. 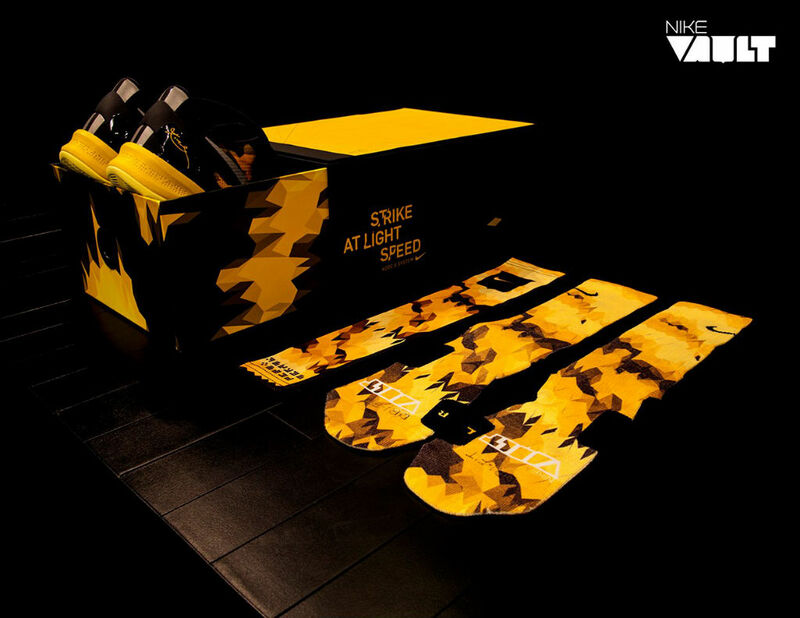 The run of 24 sets will retail for $224 and be released raffle style. 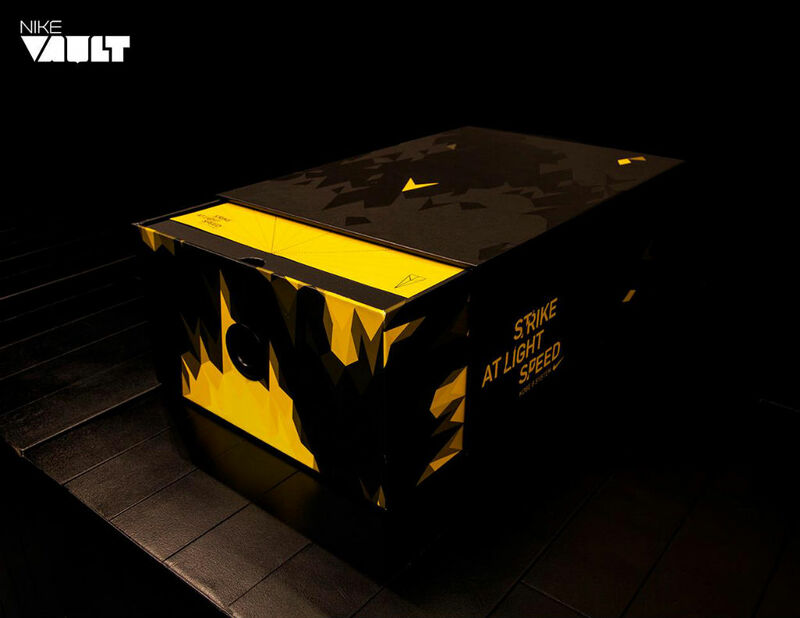 Nike Vault will begin checking people in tonight at 11:00 p.m. PST.